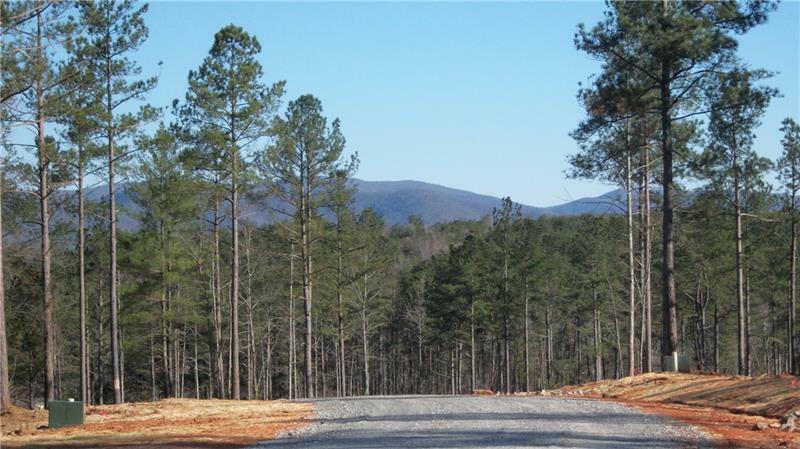 Long Range Mountain View... Come take a look at this 3+ acre estate size lot offering level building site, underground utilities, new survey and soils test, and did we mention "REAL" mountain views. 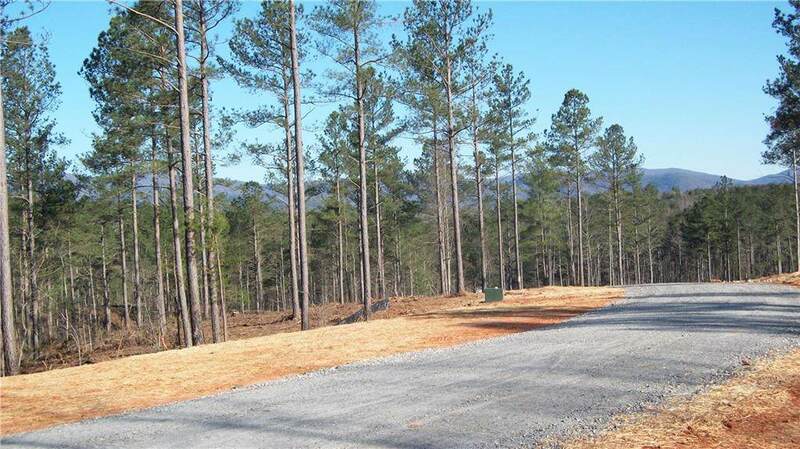 Property is located near Historic Dahlonega, U.S. Forest Service property, less than 30 minutes to Dawson premium outlet malls and GA 400. 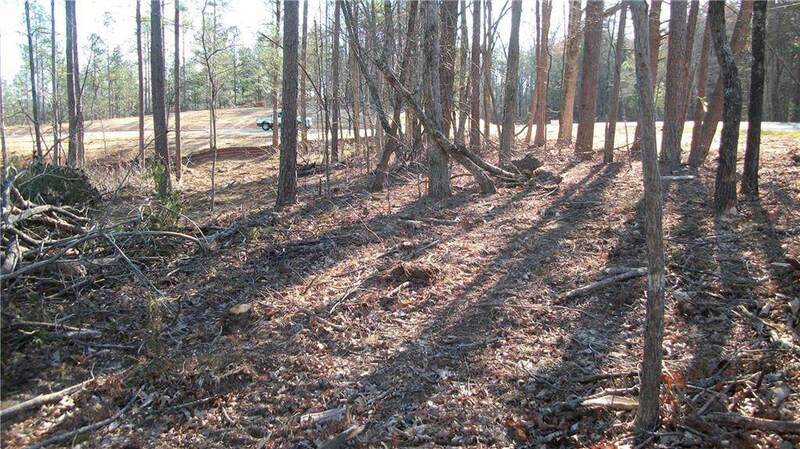 Several lots have pre-sold only 6 lots are remaining. 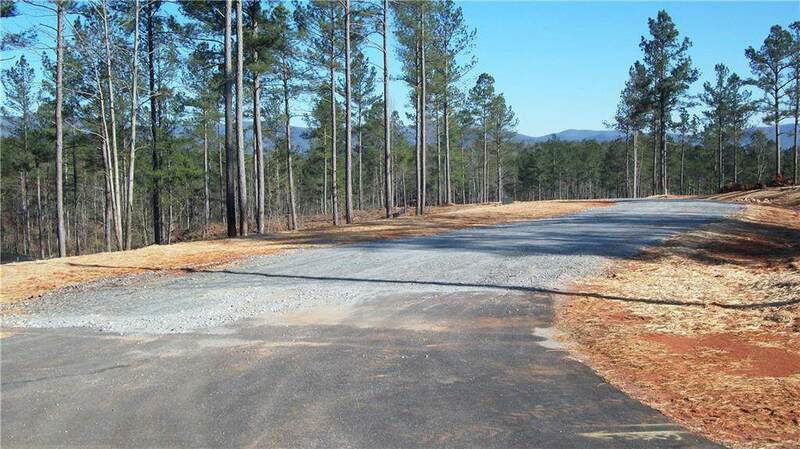 Lots range from 2.6-5+ acres. No HOA and minimal deed restrictions, no mobile homes allowed.